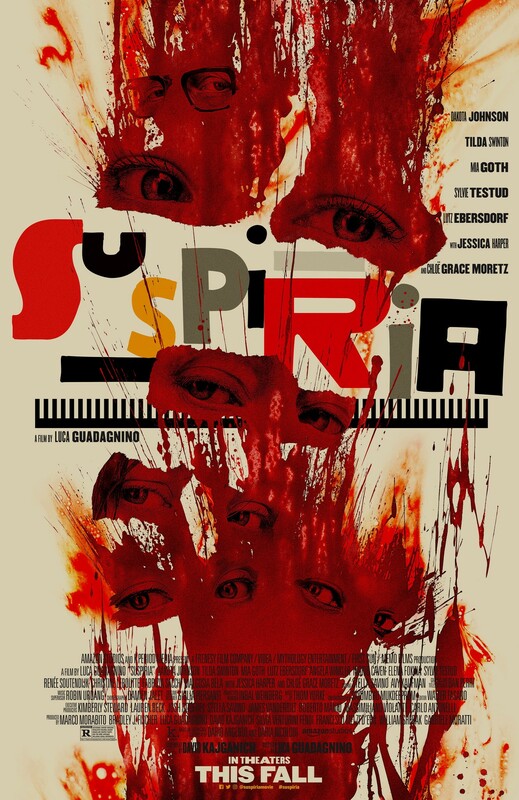 Based on the 1977 cult classic horror film of the same name, Suspiria takes a dive into the twisted world of the occult, dancing and foreign inspiration. The film is centred around a young woman named Susie who is an aspiring dancer. Susie has her origin story rooted in Ohio and becomes a transient staying in Berlin with the intention to make her name as a professional dancer. Unbeknownst to her, the prestigious dance academy is run by a coven of witches that become enamoured with the young woman, but not necessarily for her dancing skills. The movie has bends and contorts between two main story arcs. The story of Susie’s progression into the dark realization of the coven and a whodunnit at the behest of an aging psychiatrist whose client goes missing. Suspiria pays homage to the original film, setting the movie in the year 1977. 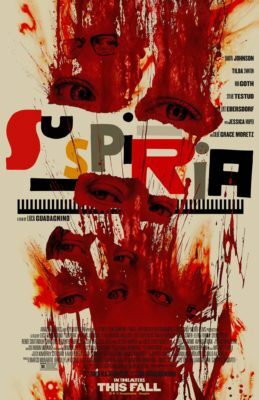 Throughout its massive two and a half hour run time Suspiria builds and toys with atmosphere rather than indulging in overused horror tropes.